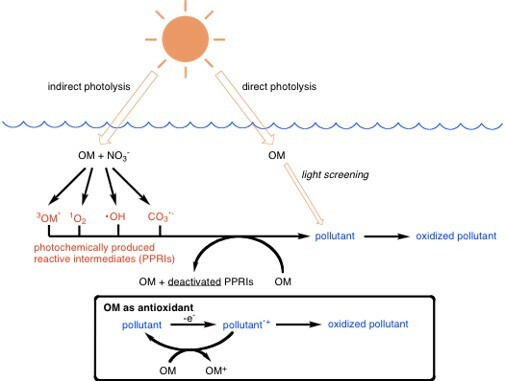 Schematic representation of the role of organic matter (OM) in direct and indirect photochemical processes, including acting as an antioxidant. in wastewater impacted surface waters, therefore, it is critical to understand PPRI production from, and quenching by, organic matter from various sources. We are characterizing the composition and reactivity of organic matter present in waters, 2) developing a rapid screening tool to predict the solar-driven, DOM-mediated destruction of pollutants, and 3) working to optimize wetland/pond technology in terms of residence time and depth for urban storm water, wastewater effluent, and agricultural runoff management to maximize solar pollutant destruction. The pollutants being studied are a range of pharmaceutical and pesticide compounds. between hydrology, the evolution of the unique biogeochemical composition of PPL pore waters, and its ability to attenuate agricultural pesticides. Changes in the he local hydrology in response to drought, evapotranspiration, and precipitation can influence the composition and abundance of chemical species capable of attenuating pesticides. We are currently investigating the relative importance of sulfide and organic matter as reductants and the reaction of pesticides in the porewaters. Antibiotics are one of the greatest inventions of the 20th century. The utility of antibiotics is at risk, however, due to resistance in clinical settings. The release of antibiotics and antibiotic resistance genes into the environment may also pose a threat to human health by encouraging broader development of antibiotic resistance or by leading to the harboring of elevated levels antibiotic resistance genes in environmental matrices. There is also potential for antibiotics to disrupt the proper functioning of ecosystems. While there is a background level of naturally occurring antibiotic resistance, elevated or persistent levels due to human activities have the potential to cause harm to human, veterinary, or ecosystem health. 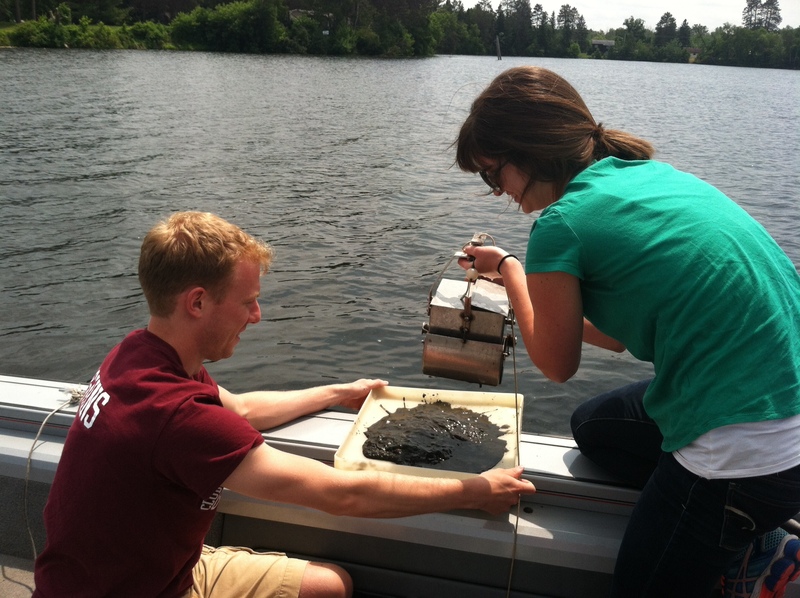 The overall goal of this project is to improve water quality and to protect human and ecosystem health by 1) quantifying the current and historical levels of selected human and veterinary antibiotic compounds in lake sediments, and 2) determining the current and historical levels of genes that code for resistance to the selected human and veterinary antibiotics in lake sediments. 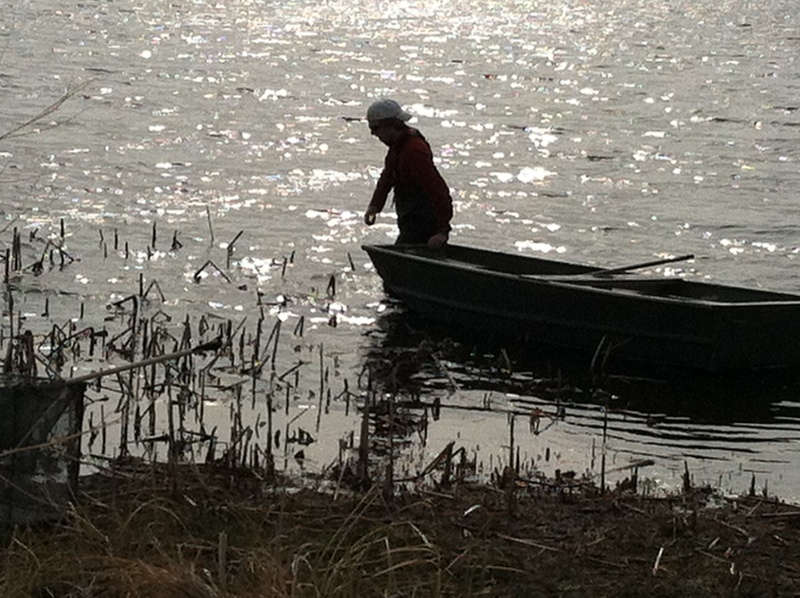 The results of this work will reveal if the environmental presence of human and veterinary antibiotics in Minnesota lake sediments leads to the retention of resistance genes. Municipal and industrial wastewater contains energy-dense compounds. We currently spend considerable energy via aeration to remove these compounds. If we could extract this energy, there is the potential to generate products of value from wastewater. 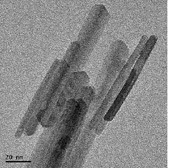 We have developed a biologically active membranes that use the organic carbon in wastewaters to produce hydrogen. This project is a collaboration with Prof. Paige Novak. We are working with Prof. Matt Simcik (School of Public Health) to develop a new method to enhance the sorption of perfluorochemicals to soils and sediments to remove them from water and to allow focused/targeted remediation to be performed.